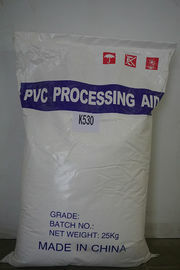 Foaming regulator K530 is the acrylic processing aids, which has a ultra-high molecular weight. 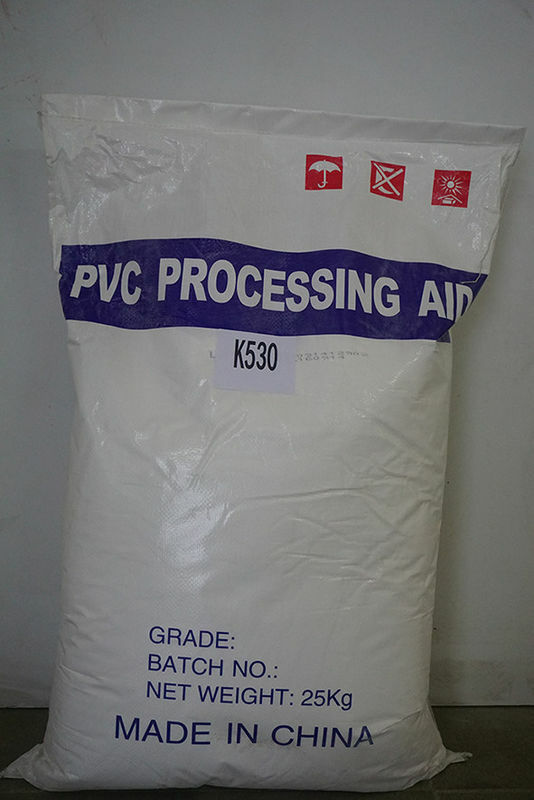 Promote the fusion of PVC compound at the lowest possible temperature. Greatly improve the melt strength, elongation and thermal elasticity. Improve the product surface smoothness and quality. It has a excellent dispersivity. K530 can be used in various PVC foam products, PVC advertising board, PVC building template, PVC foam sheet, WPC, PVC profile, PVC pipe, etc.